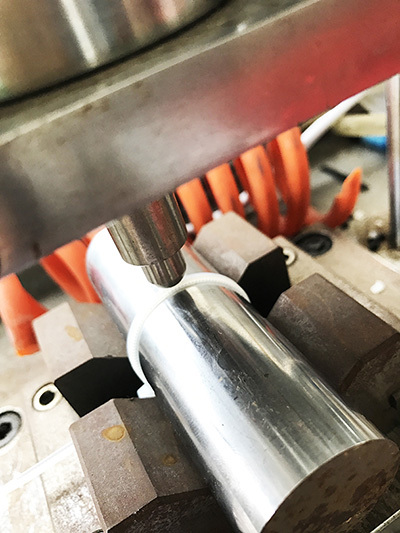 In order to make sure the cable ties will be inserted smoothly, and tensioned smoothly, the insertion testing will be done on every caviity pieces of Daily production. The value must follow up the defined request. 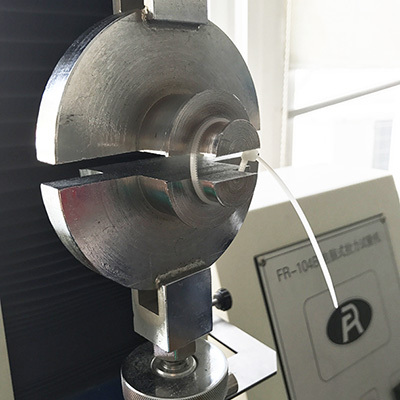 in order to keep the tensile strength to meet the request, the tensile strength testing will be strictly followed up. -. Every day, every machine, every cavity, every piece of cable ties, it will be picked up, packed up, moisture added. Then the samples will be put into the conditonal chamber, fast the ties to absorb the moisture. 24 hours later, the strength will be tested. the trace time is to be 24 hours. -. Every day, every mold ties, it will be taken from the packaging workshop. 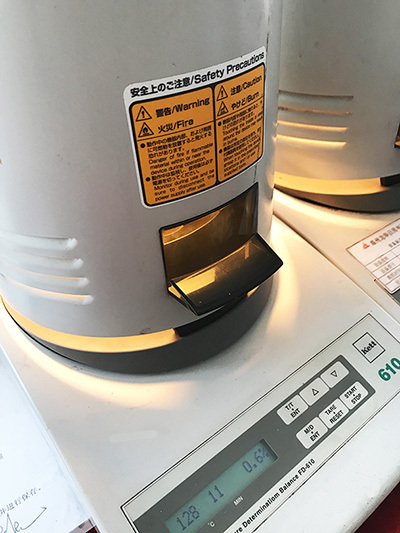 Leave the samples under the normal condition as mass products. The ties absorb the moisture naturally,til lthe ties fully absorbed the moisture, the testing of the tensile strength will be done. Any defective will be found, the shipment will be stopped, or if the shipment has been made, the notification will go to customers. Due to the character of nylon 66, the moisture is really sensitive to the material. Cable ties must have the moisture, then it won't be broken. So the testing on the moisture content of the cable ties, it is to to be a must and necessary. The samples after the tensile strength testing, it will be tested with the moisture content. the level of the moisture, it should follow up the request of the company's standard. 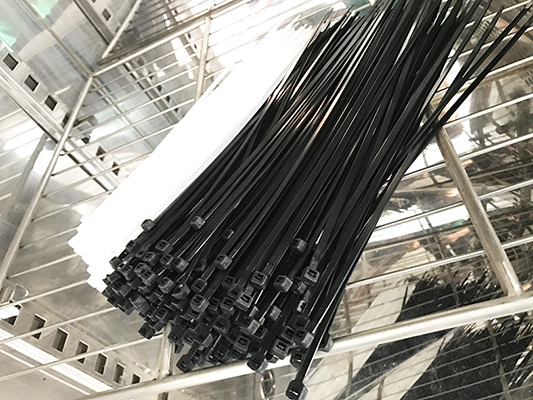 To Cable Ties, break is the really biggest issue, during the winter time, and a lot of complaints may happen because of the break during the cold environment. 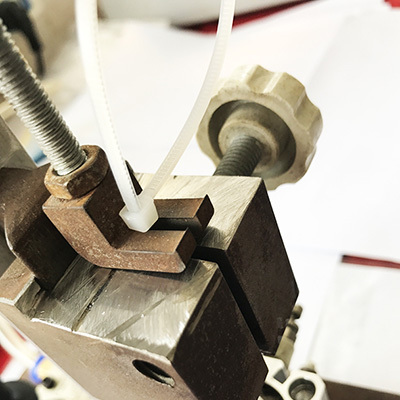 So in order to make the best and quality cable ties, we should do the cold resistant testing to make sure the products are complying with good quality. Wenzhou Longhua Daily Electron Co.,Ltd. copyright @ Wenzhou Longhua Daily Electron Co.,Ltd.